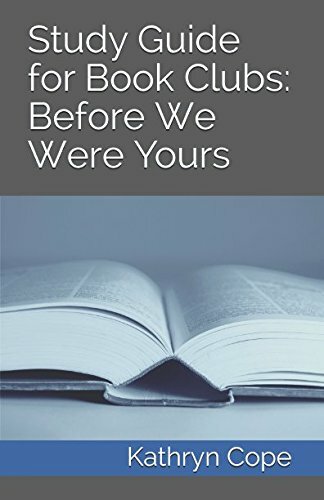 Whether you are a member of a book club, or simply reading 'Before We Were Yours' for pleasure, this clear and concise guide, written by a specialist in literature, will greatly enhance your reading experience. A comprehensive guide to Lisa Wingate's bestselling novel 'Before We Were Yours', this discussion aid includes a wealth of information and resources: useful historical context; an author biography; a plot synopsis; analyses of themes & symbolism; character analysis; twenty-two thought-provoking discussion questions; recommended further reading and even a quick quiz. For those in book clubs, this useful companion guide takes the hard work out of preparing for meetings and guarantees productive discussion. For solo readers, it encourages a deeper examination of this gripping historical novel. Slight protective film peeling on front. Rest great. Few pages corner bends used as book marks.